FAMILY GROUP PHOTOS - do you do the formal shots as well? I can count on one hand the number of weddings where the couple didn’t want any family group photos. They are a very traditional part of most wedding days and even if the bride and groom don’t want them, the family group photos are expected and anticipated by mothers, aunties and grannies up and down the land so I expect to do at least a few at every wedding. 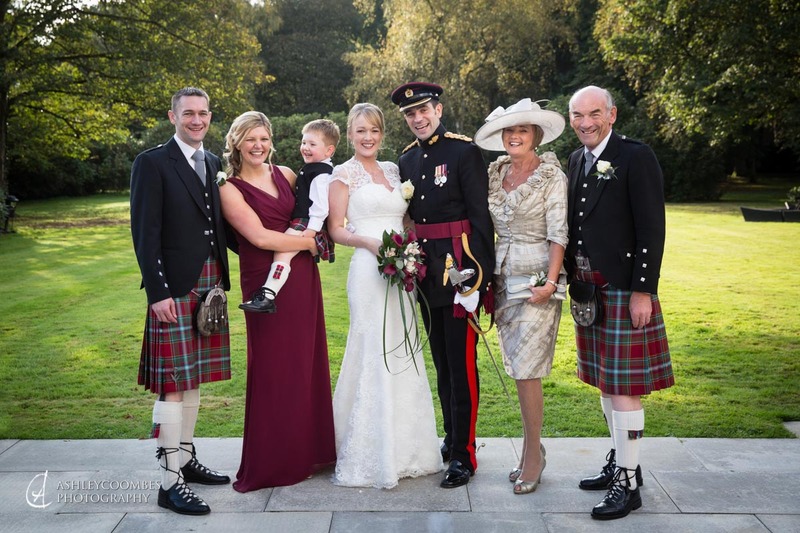 They have become traditional for good reason and are a great opportunity to mark the coming together of two families and also to preserve the rare moment that sees an extended family all together in one place which often only ever happens at a wedding. And they don’t always have to be everyone standing in a line! Some venues offer great opportunities for arranging the groups in an interesting and unexpected way so I am always on the look out for benches, steps, statues, walls, sand dunes, fountains, balconies (etc etc) that will lend themselves to a fun family group photos. or you may spend the whole of your reception standing for photos. Don’t get too carried away or over elaborate when making your list – they can take a very long time if your formal groups are repeating the same people in many different combinations. There will always be someone who isn’t where they’ve been asked to be and your guests will quickly loose their patience if I’m getting between them and their champagne. So with the experience of photographing many weddings, I have developed a very efficient system for getting the pictures done with the least disruption to your day and we will have worked through the list to make sure I achieve a happy balance between getting everything done in the shortest time. But don’t forget, there’s no getting away from the fact that the more groups you give me to do, the longer it will take and the less time I will have to capture all the wonderful candid photos of you and your guests having a great time at the reception. So think carefully about your list and keep it to a minimum. If you want to see my approach to posed portraits of the bride and groom at a wedding see my post “Natural Wedding Portraits“.